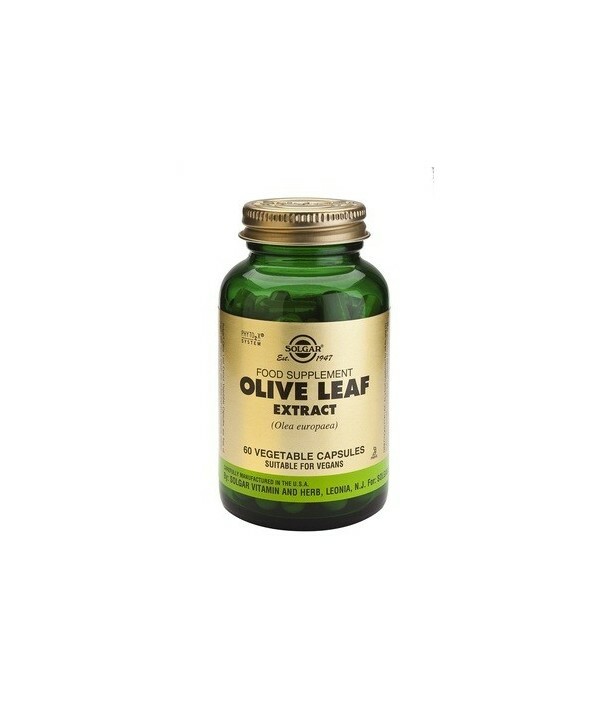 Olives are well know for their high antioxidant value. 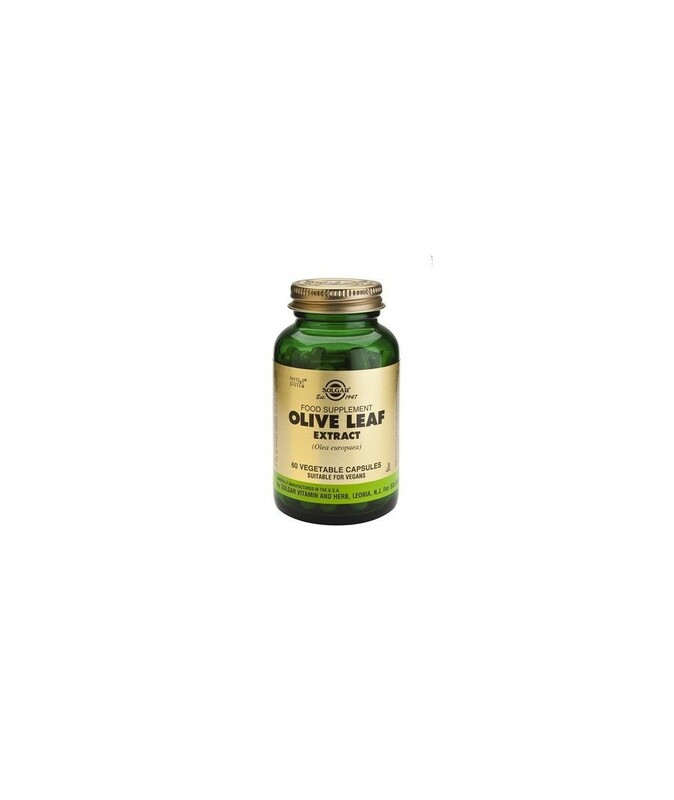 Olive leaf has strong antioxidant, antibacterial and antiviral properties. Helps in reducing high blood pressure and enhances blood flow. It could be used as a heart health toner as well as to enhance immune system function.